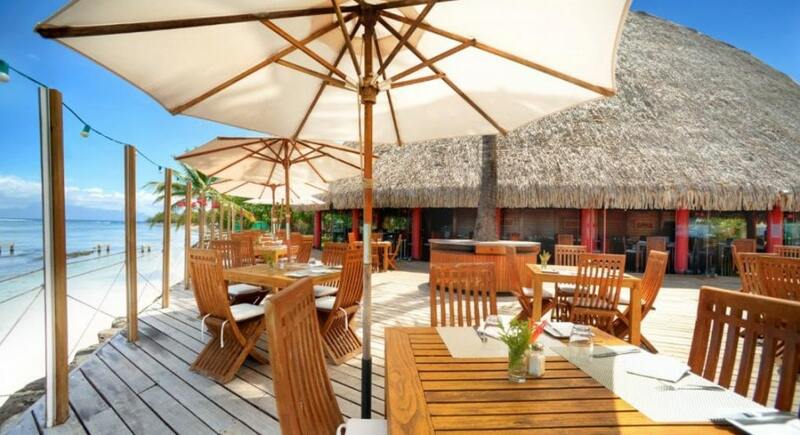 With our combined 40 years’ experience within the travel industry and our valuable partnerships with our resorts and tour operators, we offer you only the best of Tahiti and her islands that boast luxury accommodation at its finest. 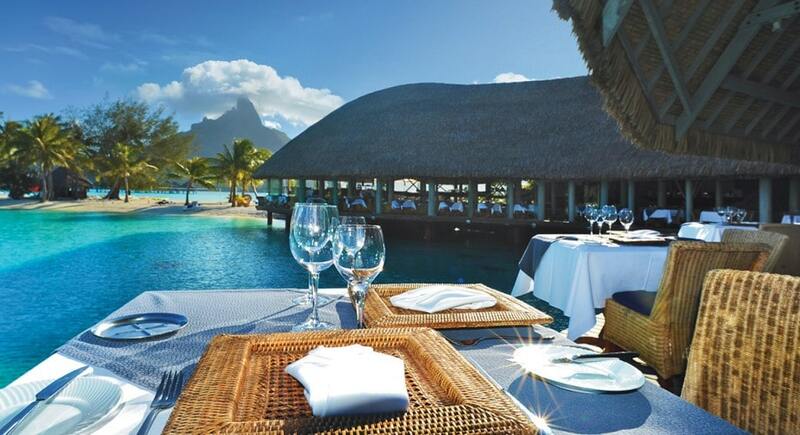 Whether it be for your honeymoon, a romantic getaway or unforgettable family holiday, we guarantee the best resort prices and put serenity at the heart of the guest experience that comes with a million-dollar view! 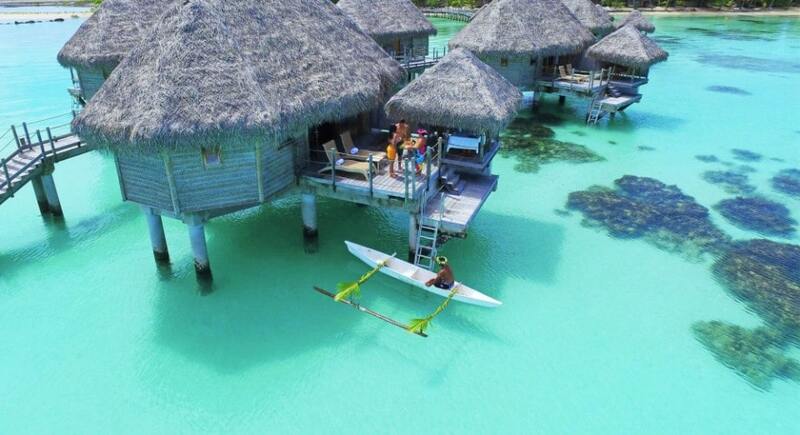 When it comes to a dream tropical getaway it doesn’t get any better than dangling your toes into dazzling blue water from the deck of your very own overwater bungalow, or maybe having a personal outdoor pool overlooking the crystal-clear waters of these magnificent lagoons. 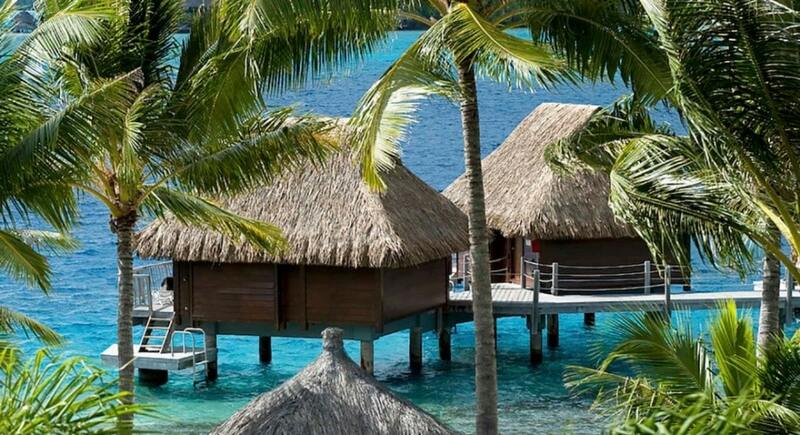 We have enchanted many of our clients as they can enjoy waking up to emerald-coloured ocean views and experience the true magic at our luxurious Tahitian resorts. 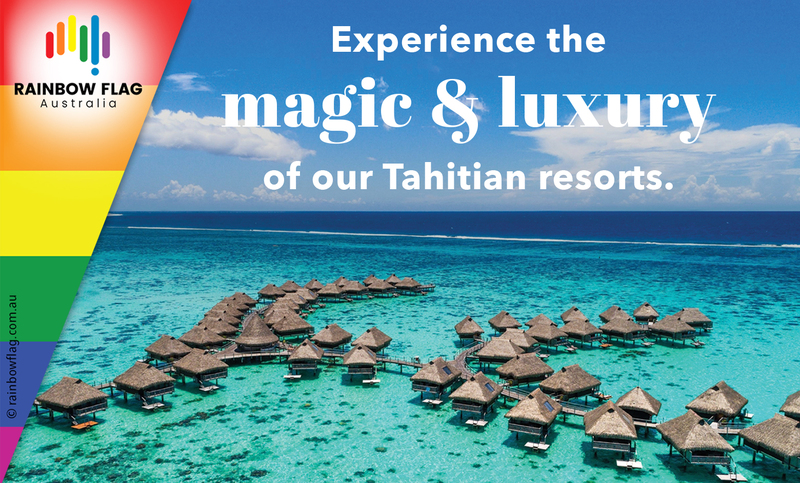 Tahiti Resorts are not only a little slice of heaven, but the perfect way to experience a magical family holiday or couples getaway with someone special, that’s truly one of a kind. 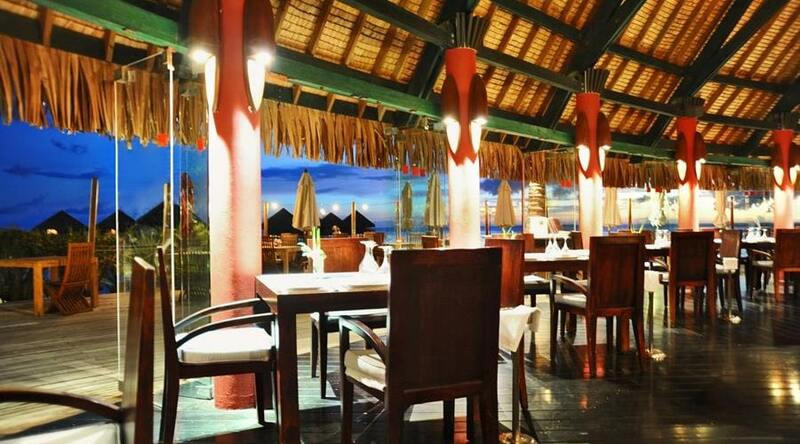 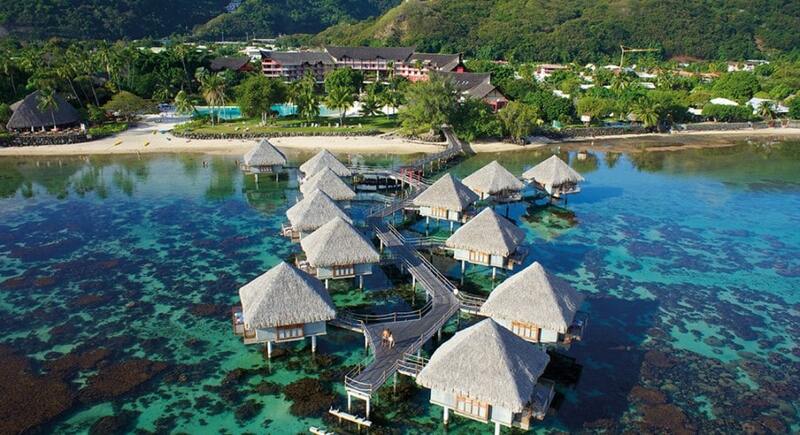 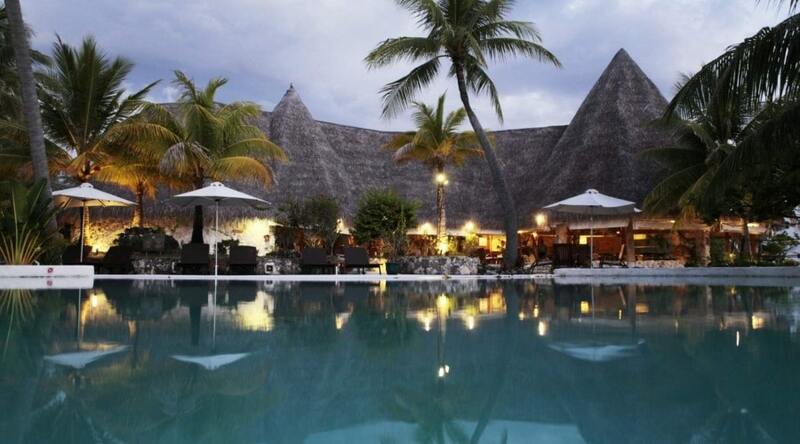 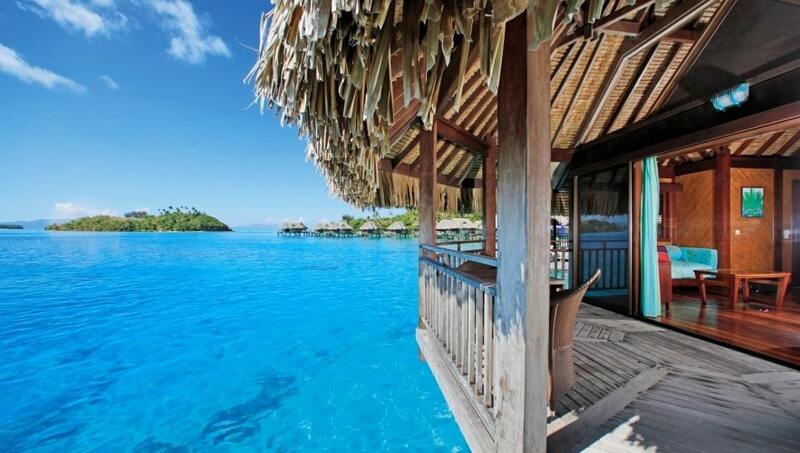 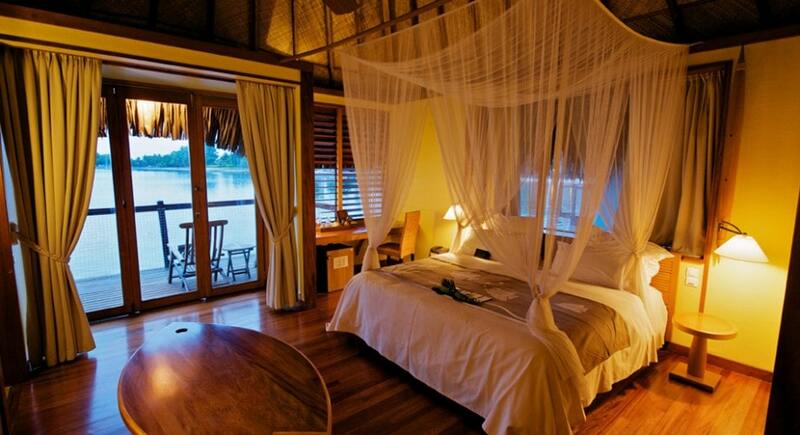 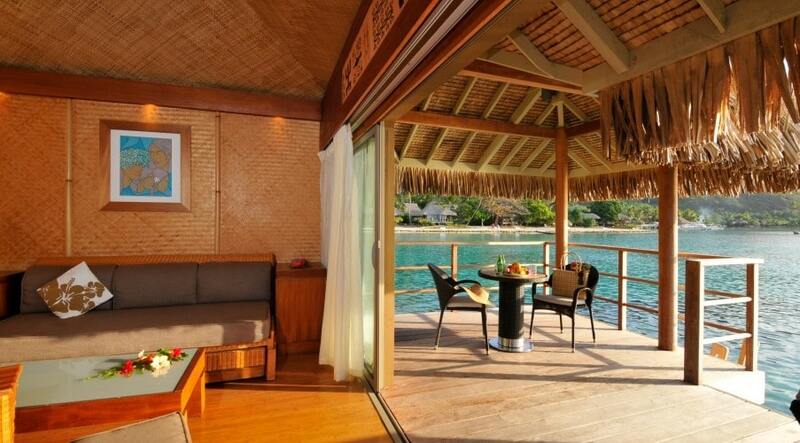 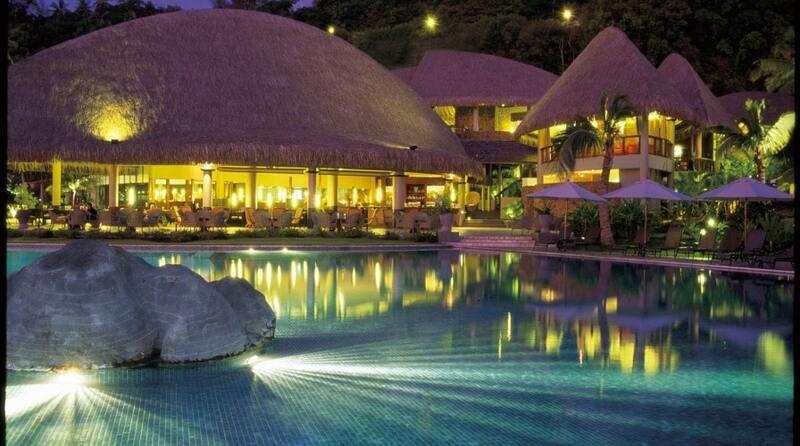 Thank you for visiting the page of Tahiti Resorts as part of the Rainbow gay friendly network. 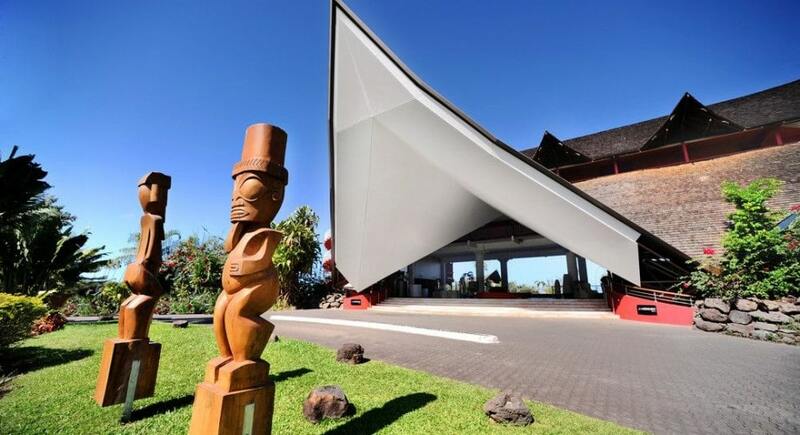 Tahiti Resorts is located in New South Wales and are happy to assist the gay and lesbian /lgbti community when looking for Accommodation. 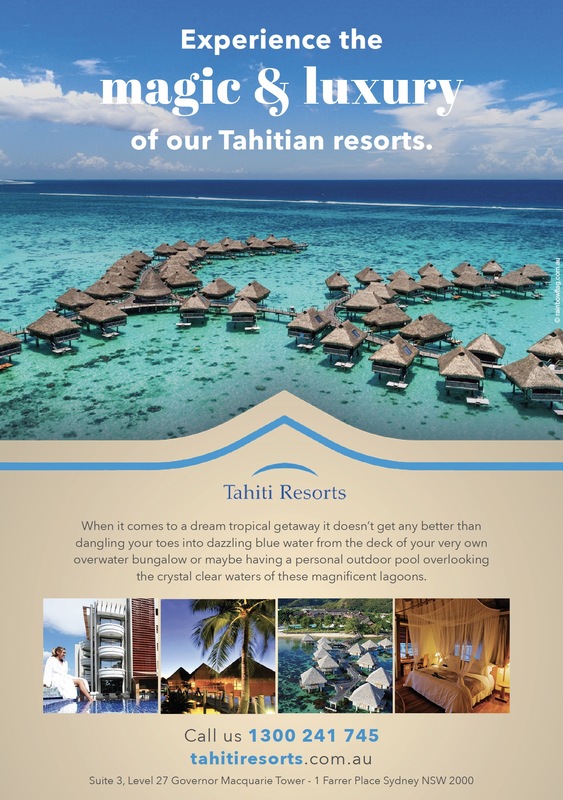 Tahiti Resorts is proud to be part of the rainbow flag Australia network and can be contacted on 1300 241 745.